Sometimes patients is rewarded. Buying new figures straight from Japan can be expensive, especially when $100+ is becoming more and more the norm. 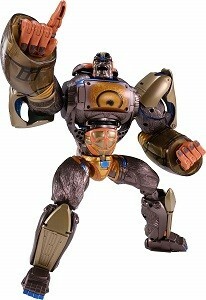 But if you wait long enough the deals begin to surface in places that may not be part of your normal online toy hunt. 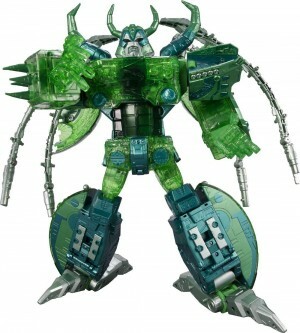 Just like with any other Amazon in any other countries Amazon Japan has some periodically great deals including some Takara Tomy exclusive Transformers for as much as 62% off! And what's really helpful is that the site has an English language option. And their international shipping is usually super cheap and surprisingly fast, typically averaging around $11 per item (to the US) and less than a week! Below you'll find a few of the best deals running right now, but keep in mind the prices fluctuate often. Also keep in mind that the price you see includes an 8% sales tax that is removed at checkout. There's a lot of similar deals found throughout the store so if you're looking for a good deal or are willing to wait for a good price drop consider using Amazon Japan as an option. 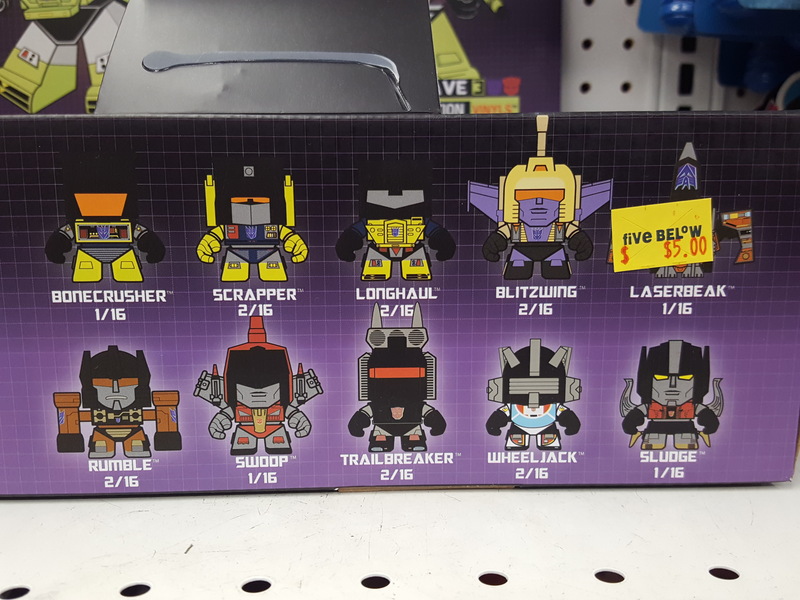 Those prices are great, especially for UW Devy and Superion. 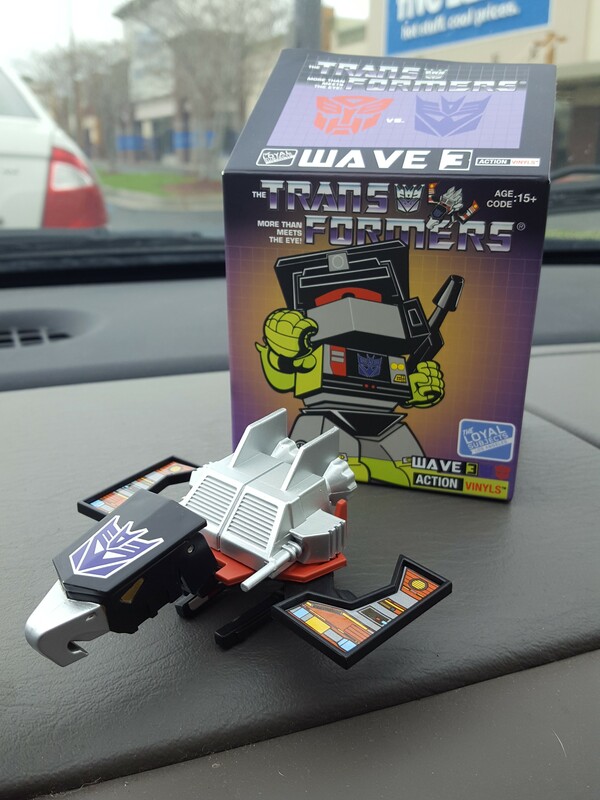 Between this and the Siege line, my wallet's gonna need therapy. 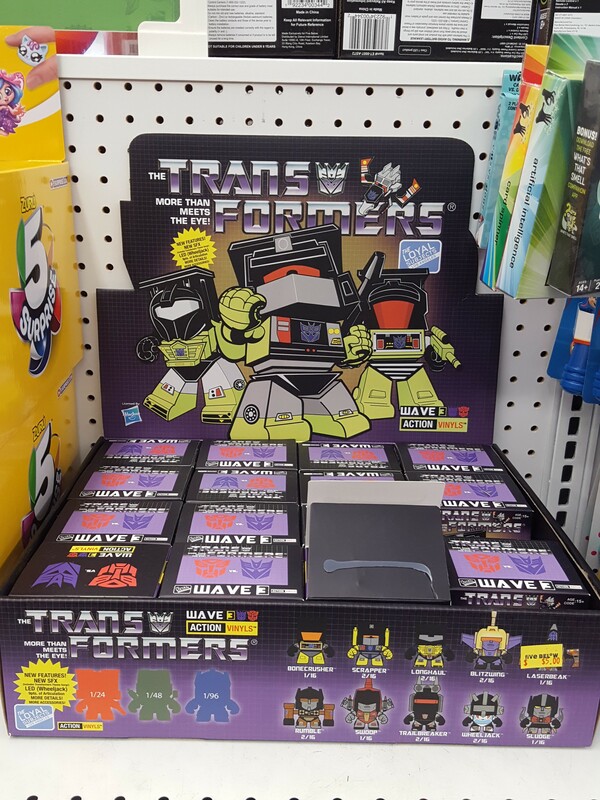 I spotted these at 5 Below last Friday, they rang up for $4 instead of the marked $5. I was only interested in one of them and he was pretty easy to find. The box was so light I thought it was empty. This is amazing as I never thought about ordering from Amazon Japan. I have always pre-ordered from online shops here in the USA. 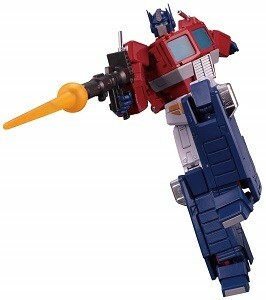 I just picked up MP-44 for $310 shipped, about $150 less than if I bought it domestically and MP-45 for $94 shipped versus $130. Once I changed the UI to English and created a new account it was very easy. 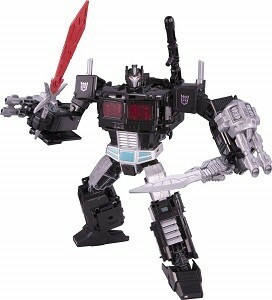 I was on the fence for MP-44 primarily based on the price but at $310 that's enough of a deal to justify the purchase. Amazon JP is great. Their prices are as low as the other Japanese stores, but the 1200 yen shipping is unbeatable. I've bought a few SOC and MP figures through them, and have had OP on PO for a while. 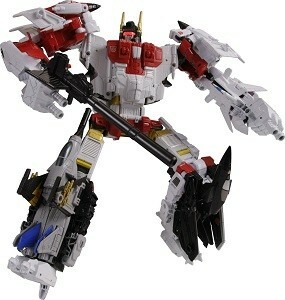 Really hoping they get SOC Voltron too! 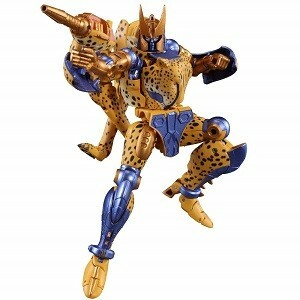 nycPrime wrote: Amazon JP is great. Their prices are as low as the other Japanese stores, but the 1200 yen shipping is unbeatable. I've bought a few SOC and MP figures through them, and have had OP on PO for a while. 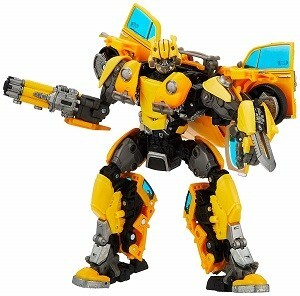 Really hoping they get SOC Voltron too! 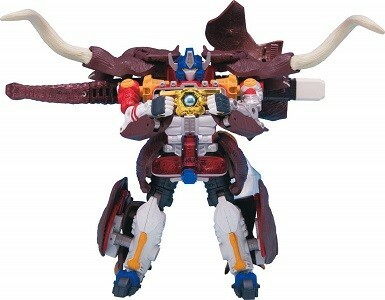 Oh man, I am hoping for SOC Megazord. its apparently getting a reissue this year. So, if you already have regular Amazon and a Prime membership, do you have to register separately for Amazon Japan? TF-fan kev777 wrote: So, if you already have regular Amazon and a Prime membership, do you have to register separately for Amazon Japan? Ok, so how am I supposed to order from Amazon Japan? I created an account so I can order MP-44. But it states "This seller for the item you selected does not deliver to your selected location.". I tried to check out anyway, and it won't ship to my location (Illinois). hausjam wrote: Ok, so how am I supposed to order from Amazon Japan? I created an account so I can order MP-44. But it states "This seller for the item you selected does not deliver to your selected location.". I tried to check out anyway, and it won't ship to my location (Illinois). Thats because if you check you'll see its no longer being sold by Amazon Japan but by a 3rd party seller. All preorders from Amazon japan are now sold out. The seller has to be Amazon. I just checked and it's not available. I've noticed it has gone in and out of stock for direct Amazon sales for the last few months. I would just check back often. Hey guys quick question as I’ve never ordered from Amazon Japan before. Do the prices fluctuate that quickly? I went to get the devastator and it’s like 2000 yen more than the news article states. Beachjezus wrote: Hey guys quick question as I’ve never ordered from Amazon Japan before. Do the prices fluctuate that quickly? I went to get the devastator and it’s like 2000 yen more than the news article states. Yes and no. what I mean is that the price you see includes taxes while the one in the article does not. it still fluctuated (especially after people reading the article) but not by 2000 yen. Instead it only fluctuated by 1000 yen which you would see if you added it to your cart. Yes, sometimes hourly or quicker. Depends on current seller price. EDIT: also expect around and 8% drop in your cart as Amazon.jp removes the local tax that is calculated into the listed price. Okay thanks for helping a newb. 1.The item will be 8% cheaper than the list price? 2. How much are they going to charge me for shipping , import fees, etc? Beachjezus wrote: Okay thanks for helping a newb. I think the sales tax is 8%, but you will see a small drop in your cart. Everything I've shipped so far has been around $12 in shipping, but it could go up for heavier things. If you dig around you can find the international shipping rates. Import fees are county dependent; if you're in the states, you should be free and clear - no promises. Also a really good tip for noob amazon.jp users, you can change your default language from your account settings. You'll just have to poke around a bit. Also Chrome is pretty good at translating pages as well. Good luck, have fun and be careful as amazon.jp is a dangerous rabbit hole. Thanks for your help and thanks to the gentleman who posted the article. 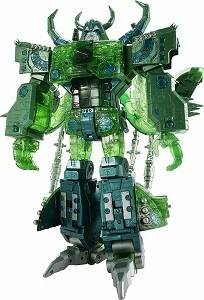 I just got this Takara devastator for $169 total after shipping - INSANE! This just made my day - and it’s my birthday today so it’s really awesome! Beachjezus wrote: Thanks for your help and thanks to the gentleman who posted the article. 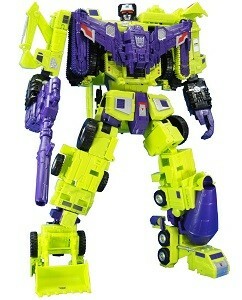 I just got this Takara devastator for $169 total after shipping - INSANE!